Understanding the level of work required to deliver a project is something we pride ourselves on. We design and develop websites in a timely manner and on budget. This is crucial for your business so that your business marketing goals can be achieved. You will have a dedicated Project Manager who will work with you from start to finish, keeping you in the loop along the way. 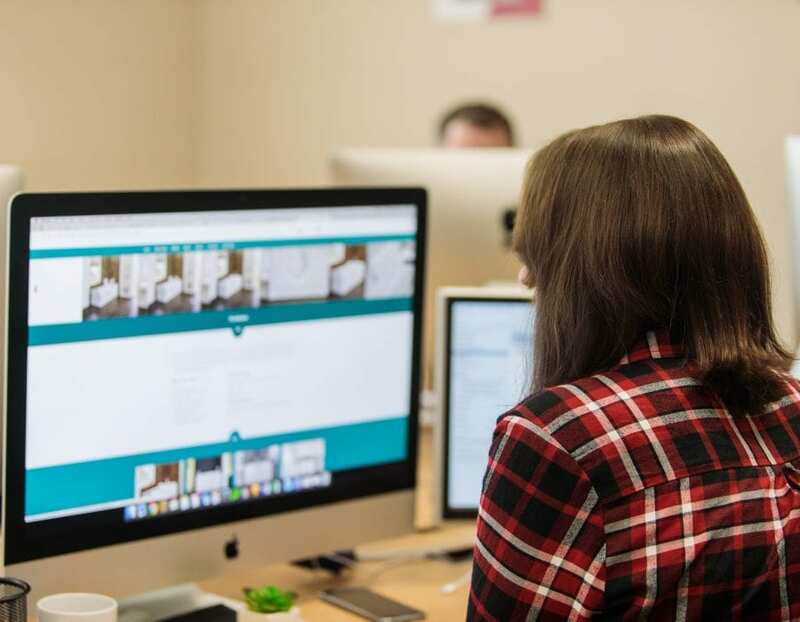 The research phase of any web design project involves us gathering all the information we need regarding your business and the market in which it operates. It also involves researching your customers and the overall goals and expectation of the project. What we try to do is really understand the problem so that we can come up with an effective and innovative solution for it. 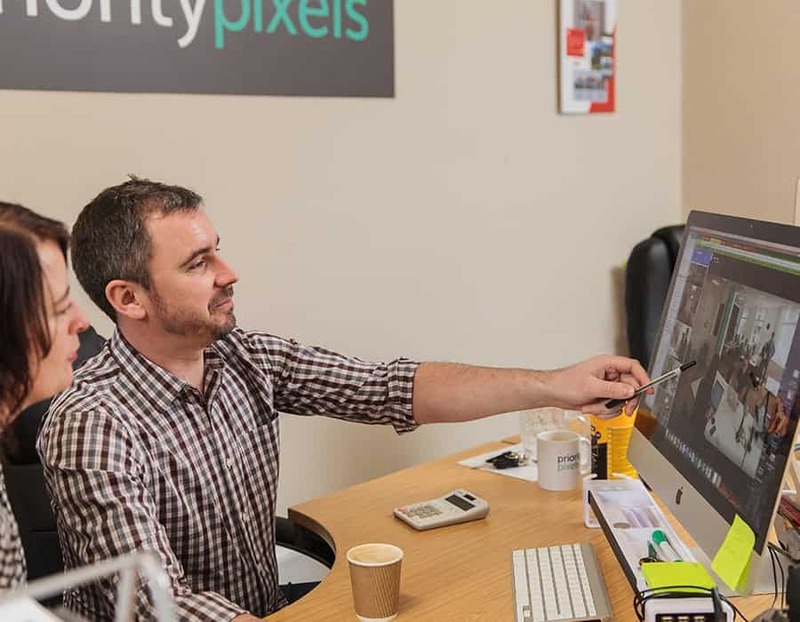 The website solutions that we produce are creative, functional and highly engaging. They are built to drive traffic and ensure your target audience is engaged with its content. Clarity and simplicity is the key to a really great website. A clean design coupled with a slick user experience is the best way to build a website that will achieve your marketing goals. 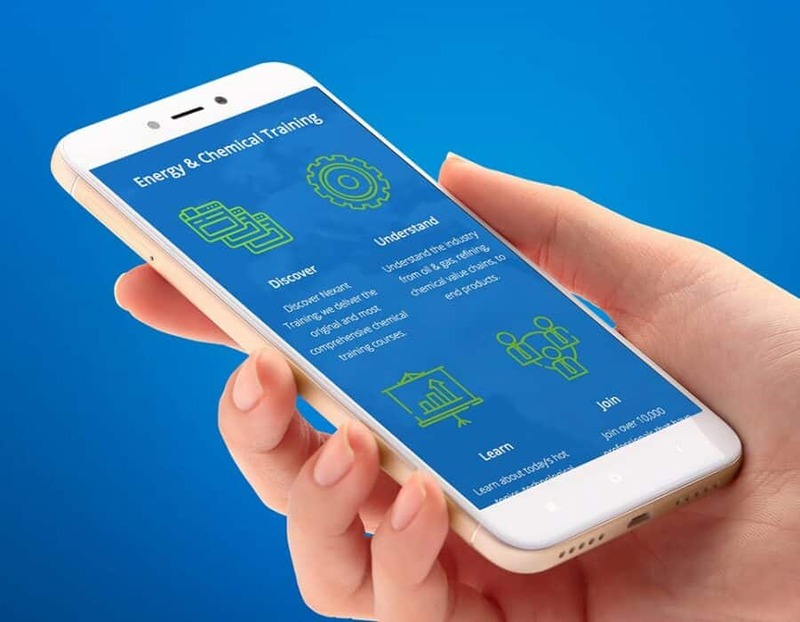 Because we work at the forefront of key technologies and online trends, we are able to integrate solutions to fit your business and its goals. 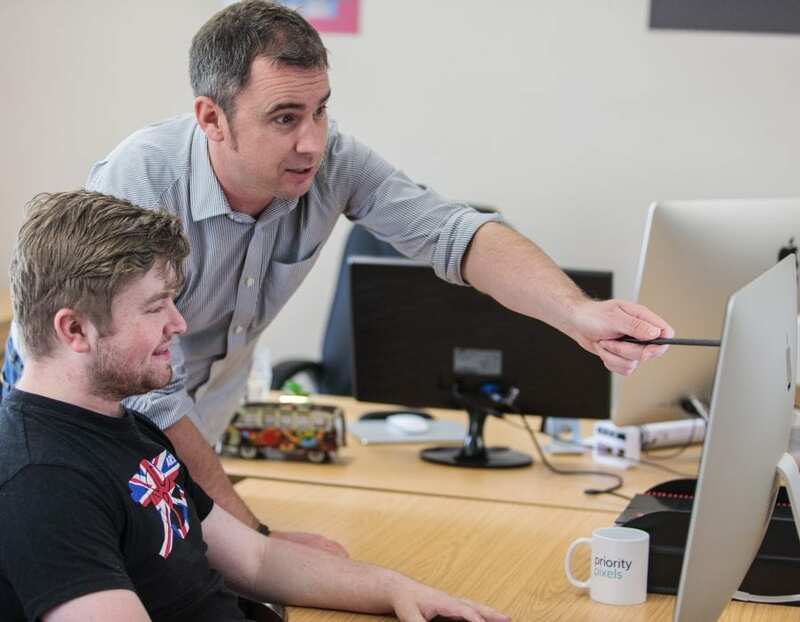 Interactive elements and social networking tools are key to ensuring your websites success. 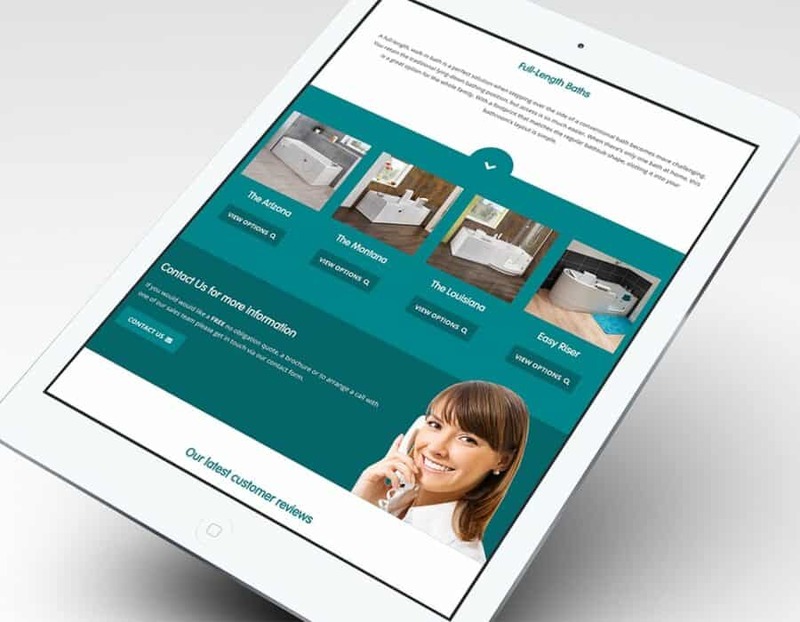 As a result, the websites we create deliver outstanding online presence and proven commercial results. 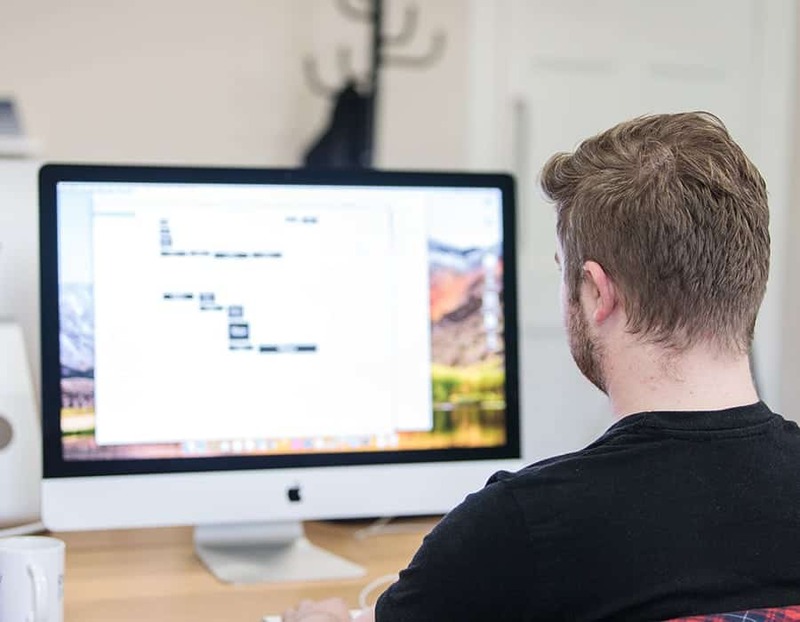 We understand that the flexibility and control to edit your own website is a crucial part of website development and how you want to manage your website. All of our websites are built using WordPress as your Content Management System solution. This allows you to manage your websites content yourself with ease and putting you in control of your website. Websites simply just don't work without a secure hosting and maintenance system in place. Your website will need to be hosted and maintained to ensure its online visibility and security. 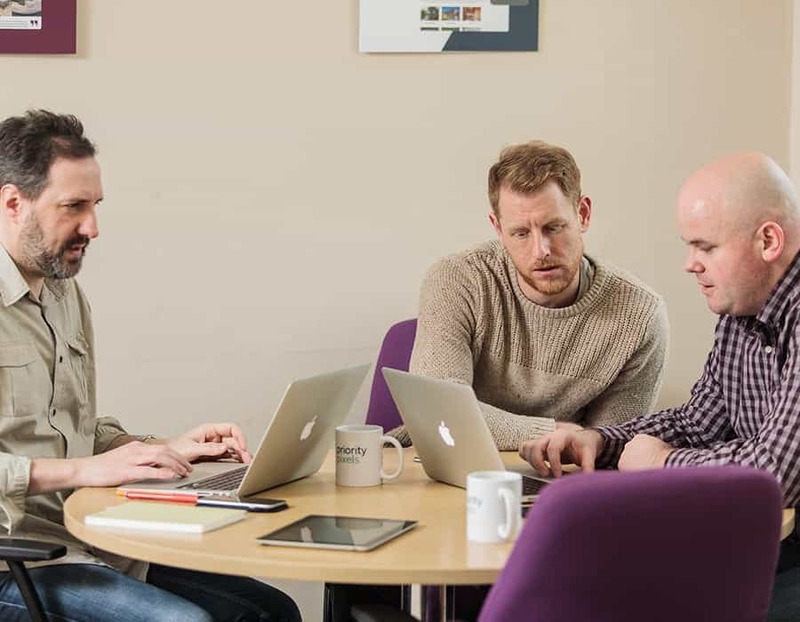 Our hosting environment boasts 99.9% uptime and daily back ups and our monthly security updates ensure your website is as secure as possible 24 hours a day, 365 days a year. 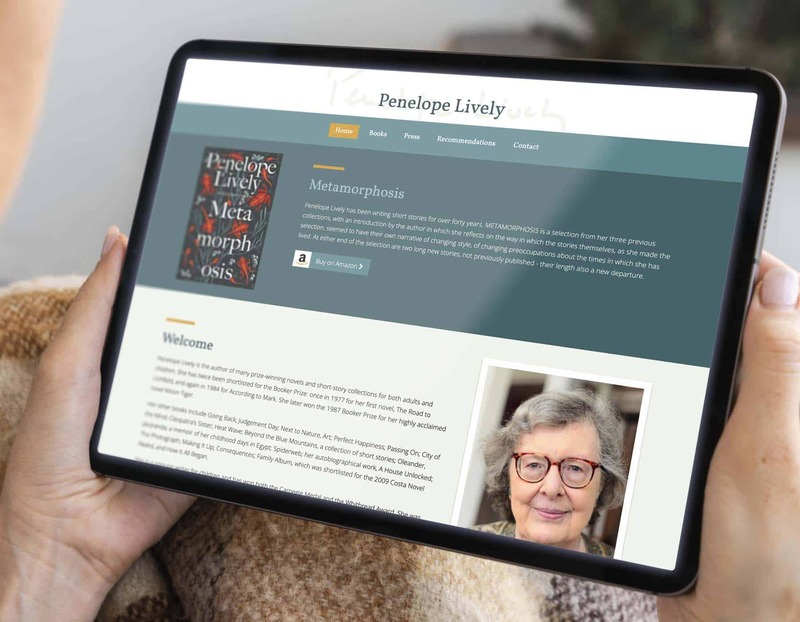 A successful author, Penelope Lively’s writing career began in 1970. Over the course of the next 45 years, she has continued to write over 50 books of fiction and non-fiction for adults and children alike. Now was the time to have a website that could showcase her many novels and short stories all in one place. 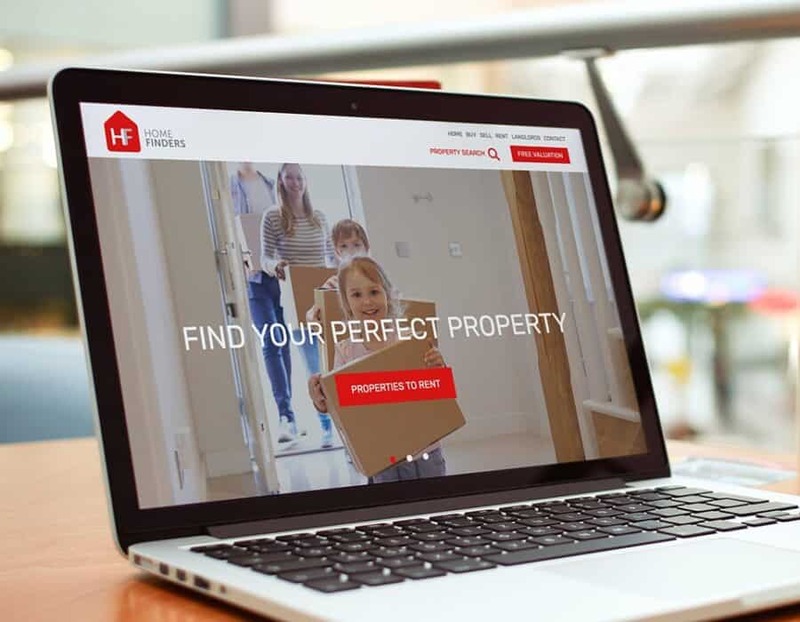 The focus of any website should be its content, but as web designers, it’s sometimes easy to get carried away and ‘over design’ a site for the sake of it. For Penelope, we were keen to keep the design simple and not to over-elaborate. Therefore, throughout the site, the attention is firmly on her literary back catalogue. 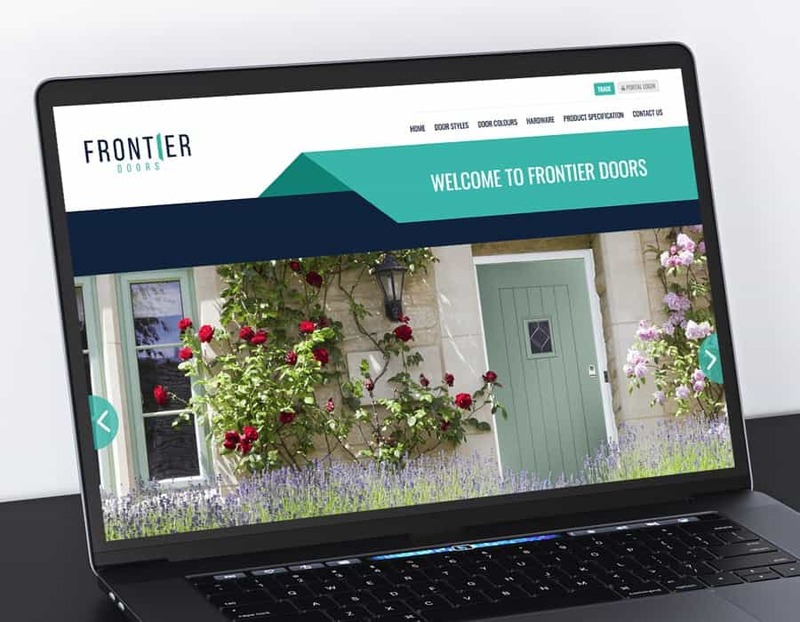 Frontier Doors supplies a range of thermoplastic, insulated composite doors and hardware aimed directly at their end-user customers. 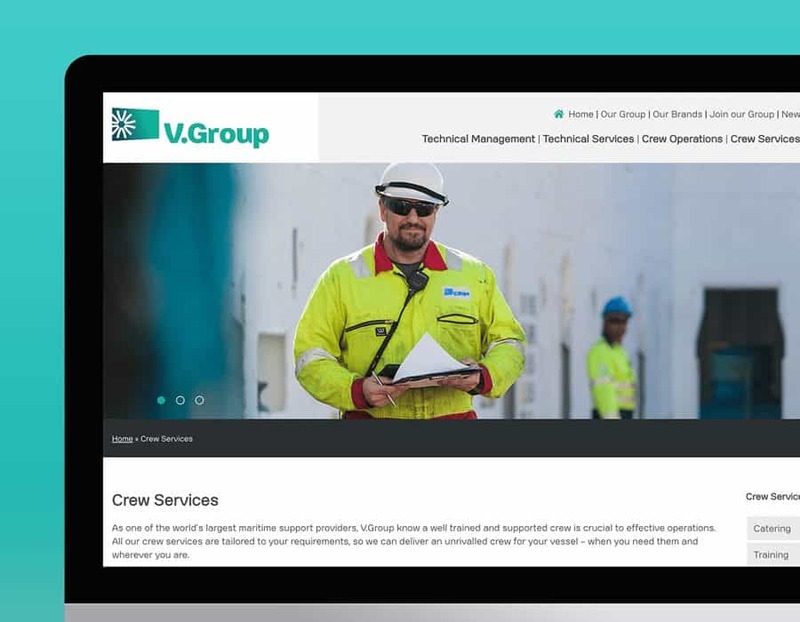 Created in WordPress, our main aim was to give the site a fresh design and make it easy to use and navigate. With clear headers and menus, each page gives visitors all the information they need when choosing their doors, together with separate pages for hardware choices and detailed technical product specifications. We also added an online portal linking to an external site making it easy for customers to get a quote or order their doors directly. 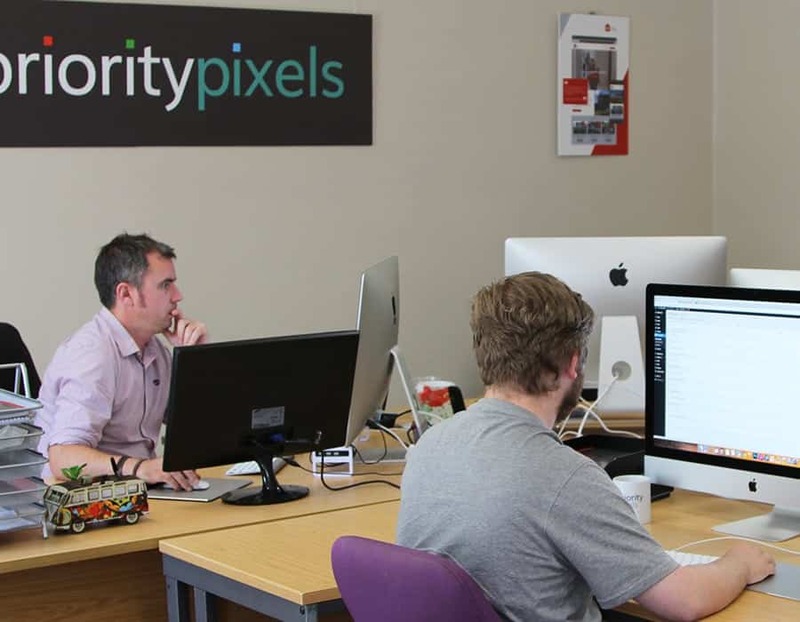 The Priority Pixels team have been great to work with. They took our original ideas, gave us great advice and guidance and developed a website we are very happy with.